Article quantity: 10. 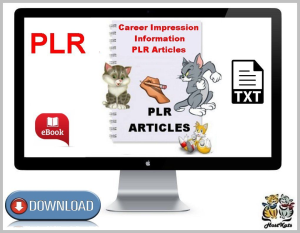 This is a collection of premium PLR articles all about career information. 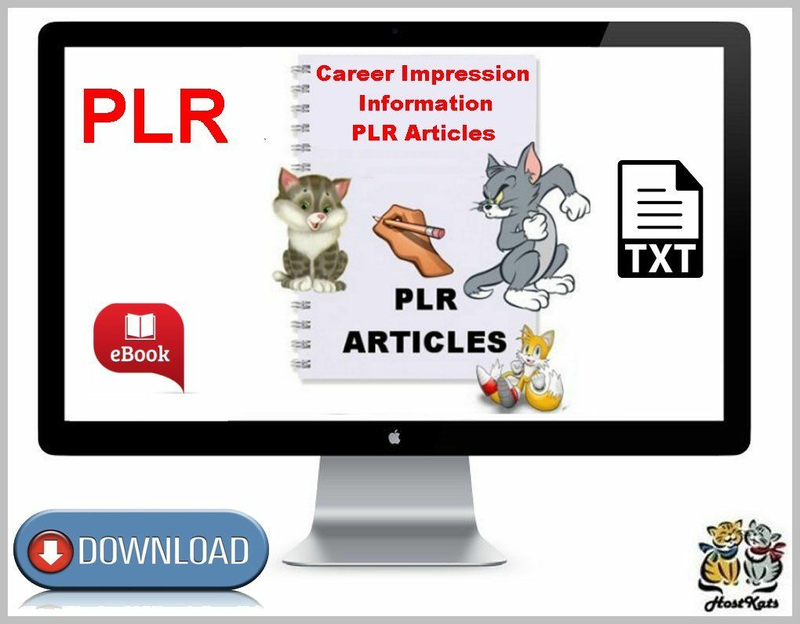 These articles a great as they can be used for anything you are needing them for such as article marketing, creating new info products or even sell them individually plus so much more.